Boats should be kept safe while the owners are on vacation. 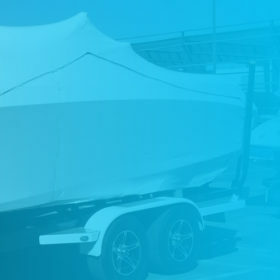 Among the important considerations for boat storage Perth are convenience, security and budget. 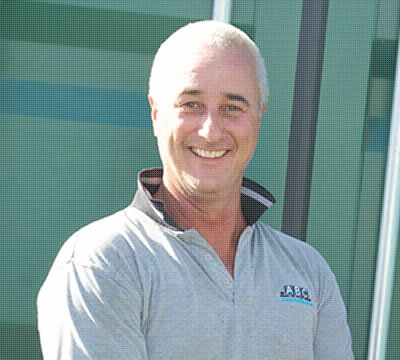 List at least three storage companies in Perth so you can make the necessary comparison. 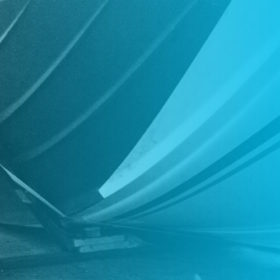 Most boats are stored on a trailer in a front or backyard protected by a boat cover. The main disadvantage of on premises storage is the amount of space this takes up. The good news is that you can move the boat-trailer to a storage facility when you need the space. Another tip is to read the owner’s manual for instructions and safety tips regarding boat-towing capacity. People who own larger boats can choose to keep them at a marina. However, these facilities can be expensive depending on the company and location but most companies charge based on the boat’s distance from end to end. Some marinas even provide winter storage and amenities such as electricity or water for washing. As an extra tip, see to it that you have covers for your boat. The traditional material is canvas tarp which is cut and sewn according to the shape of your vessel.